I tried this and it actually really works! Take an organic lemon, cut it in half to use one piece. On that piece, put 3-4 drops of raw organic honey. Rub the lemon on your face, emphasizing trouble areas. 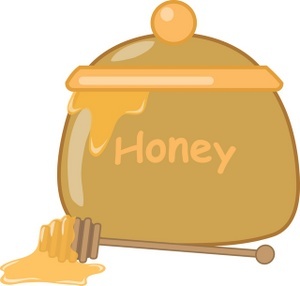 Lemon will fade marks/spots on the face and honey will moisturize.